Why buy from us? Todd Navigation is an International ADMIRALTY Chart Distributor, appointed by the United Kingdom Hydrographic Office (UKHO). All our standard navigation charts are corrected to the latest Notices to Mariners. We only stock the latest editions of ADMIRALTY, Imray and NV charts, and we only stock the latest editions of ADMIRALTY and Imray publications. Established in 1988, Todd Chart Agency Limited, trading as Todd Navigation, is a family owned company which has grown to become the largest retailer of nautical charts and books in Ireland, and the largest independent Admiralty chart agent in the United Kingdom. Managing Director, Capt. William Todd, states that the aim of the company is to supply a fast, cost effective and quality chart service both to Merchant Shipping and to the leisure market. We hold a large stock of fully corrected British ADMIRALTY standard navigational charts (SNCs), ADMIRALTY Planning and Thematic charts, and an extensive selection of nautical books and publications. We are able to print in house all ADMIRALTY SNCs with the exception of those in Hong Kong, India and Japan. ADMIRALTY Print-on-Demand (POD) technology allows us to print standard ADMIRALTY charts without creases and folds, at an additional small premium. We are the United Kingdom agent for the Icelandic Hydrographic Service and stock a large range of Danish Hydrographic Office charts for the east coast of Greenland. We can print in house Norwegian charts under licence from the Norwegian Hydrographic Service. For the yachtsman and boater we stock a large range of Imray Paper Charts and Folios, ADMIRALTY Leisure Folios, NV Chart Atlases, together with books by Adlard Coles Nautical, Wiley Nautical, Seafarer Books, Almanacs, Log Books, etc. 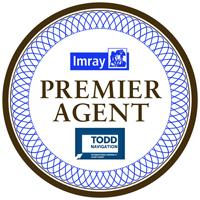 We are an Imray Premier Agent. 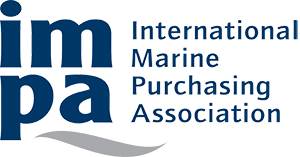 For merchant shipping we stock books by IMO, ITU, International Chamber of Shipping, Brown, Son & Ferguson, OCIMF, etc. We are an AdMIRALTY Digital distributor, as well as being a programming centre for C-MAP. We stock a supply of Navionics Plus and Platinum charts. Our company has staff who are experienced in various marine backgrounds: Capt. William Todd, AFNI, B.Sc. (Geography), holds a Foreign Going Master Mariners Certificate of Competency and has been a Marine Pilot. Brian Miller has had many years experience in the Royal Navy. We employ 7 full-time and 2 part-time staff, including 3 UK Hydrographic Office trained chart correctors. 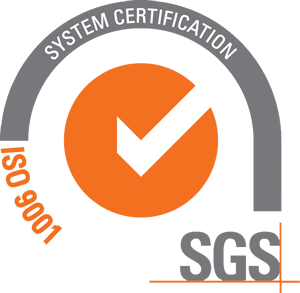 Please download our Company Quality Policy Statement here. 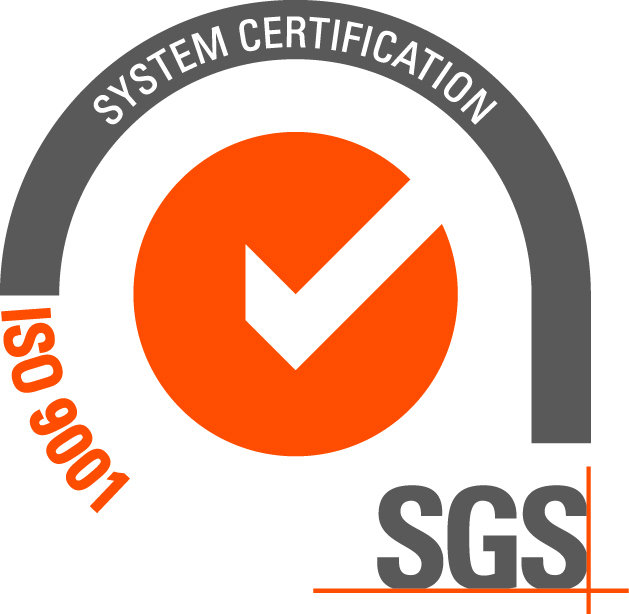 Finally, the company is an ISO 9001:2015 quality assured firm, with a defined quality policy, quality objectives, and documented company procedures.